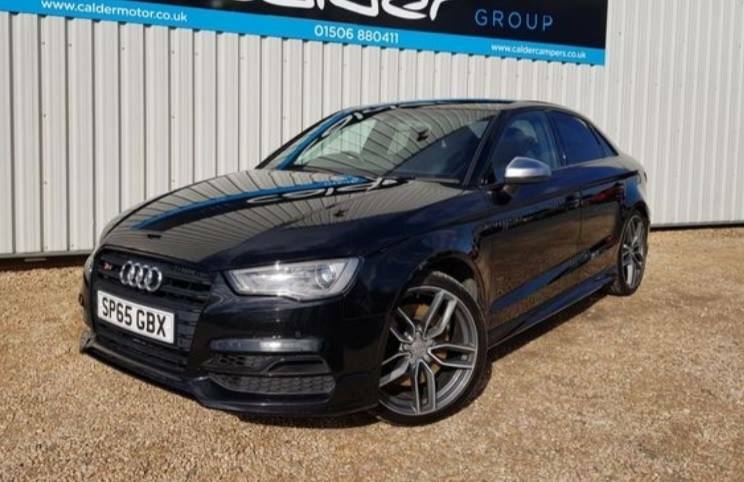 POLICE in West Lothian are investigating a break-in at a showroom in East Calder that saw three Audis together worth £75,000 stolen. 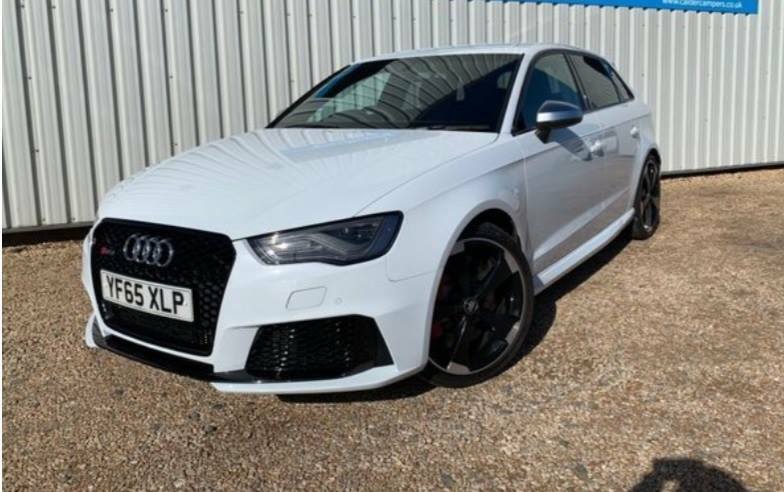 The thieves struck at the family-run Calder Motor Company on the Camps Industrial Estate between 1.30am and 6am on Tuesday, when a white Audi RS3 (registration number YF65 XLP) and two black Audi S3s (registration numbers GU63 NGN and SP65 GBX) were taken. The dealership was alerted to the theft at 7.30am by a passer-by, and speaking to Car Dealer Magazine today co-owner Alex Sutherland said they were all ‘absolutely disgusted’ by the incident, commenting that it could easily put a firm out of business. A Land Rover Discovery at the dealership had been used as a battering ram to get through the gates, he added. ‘They were a professional gang, there’s no doubt about it – a very, very professional outfit,’ he said, speculating as well that the Audis had been singled out from all the other vehicles because, being four-doors, they could be used for criminal purposes. 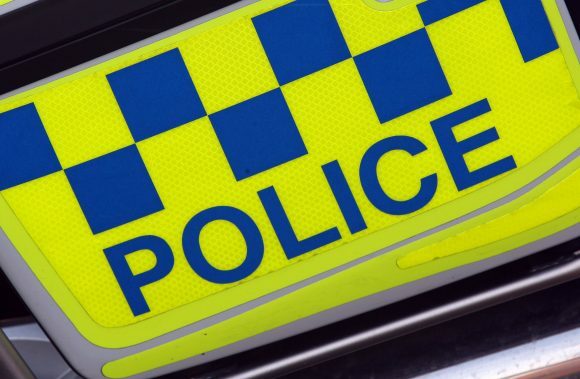 Det Con Andrew Young, of Livingston’s Criminal Investigation Department, said: ‘This was a high-value theft and we are eager to trace those responsible as soon as possible. “I would ask anyone who was in the Camps Industrial Estate area in the early hours of Tuesday, April 9 and saw anything suspicious to contact police at their earliest convenience. UPDATE: One of the stolen vehicles has been recovered by police. 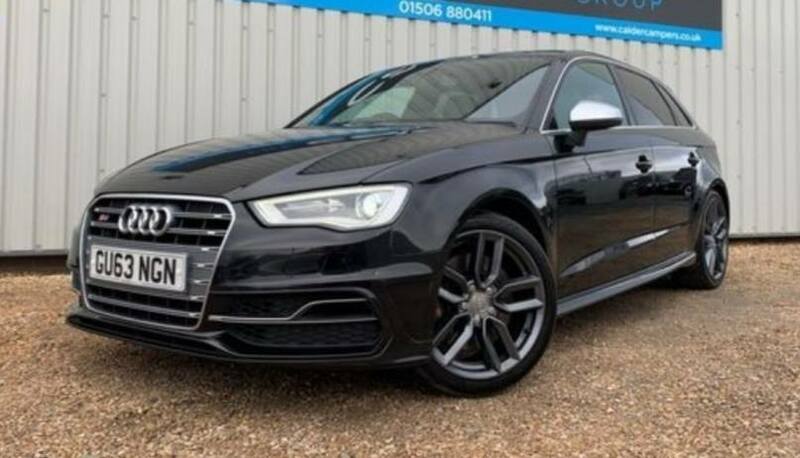 In a statement published at 4.40pm today, Police Scotland said that the Audi with the registration plate SP65 GBX was traced to an address in the Wishaw area of North Lanarkshire yesterday evening. Inquiries are ongoing, and anyone with information about the two remaining vehicles should contact Livingston CID via 101, quoting incident number 0634 of 9 April.